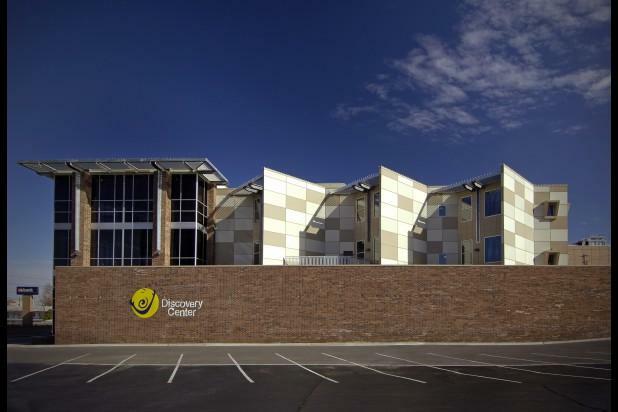 It is hard to believe, but the Discovery Center of Springfield recently turned 20. From a small seed, the children’s science museum has grown a plant that enriches the lives of residents of the entire region. This week on STEM Spots, Rob Blevins, the Executive Director, stops by to chat. We talk about the why, the motivation, the plans for the future and the building of local partnerships into relationships.